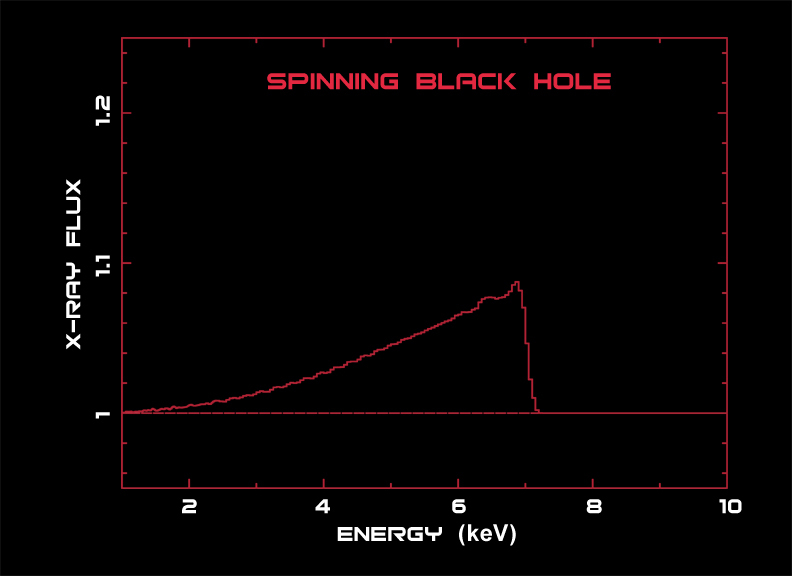 These data profile the X-ray spectral line from iron atoms in the accretion disk around the black hole. Note how the profile is skewed toward energies lower than the expected peak at 6.4 keV. 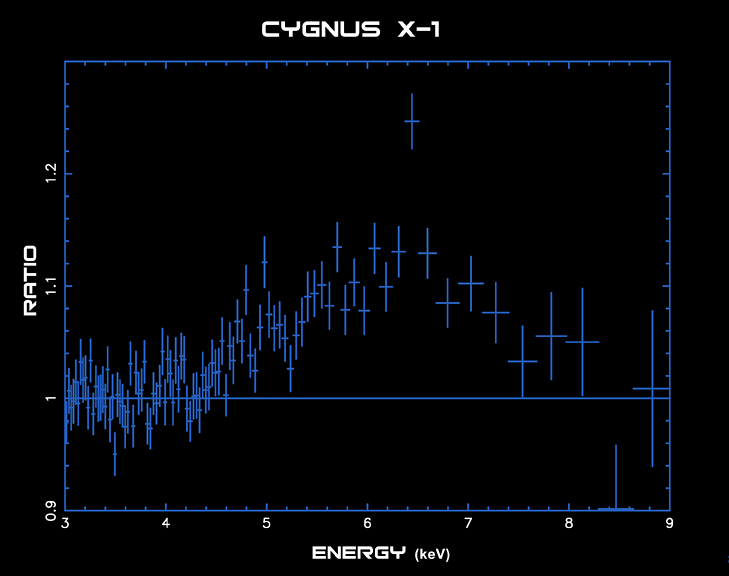 The Chandra data on Cygnus X-1 show evidence of strong gravitational effects, with some atoms as close as 100 miles from the black hole, but no evidence of spin. Chandra X-ray Observatory ACIS/HETGS spectrum. 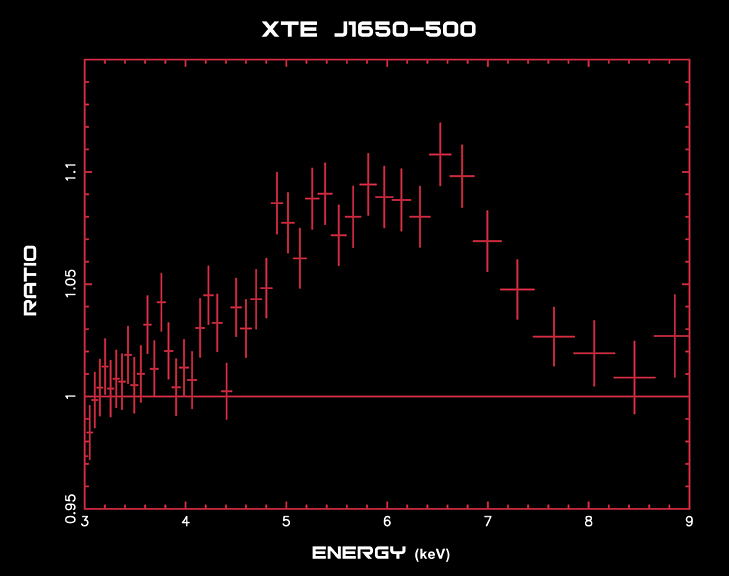 These data show the profile of the X-ray spectral line from iron atoms in the accretion disk around the black hole XTE J1650-500. Spectral observations of Cygnus X-1, GX 339-4 and XTE J1650-500 allowed astronomers to study iron atoms as they orbited close to the black holes. The orbits of these particles reveal details of the curvature of space around the black hole, and how fast the black hole is spinning. XMM-Newton data from XTE J1650-500 indicate that some X-rays are coming from as close as 20 miles to the black hole event horizon. This black hole must be spinning rapidly. XMM-Newton Observatory EPIC-pn spectrum. 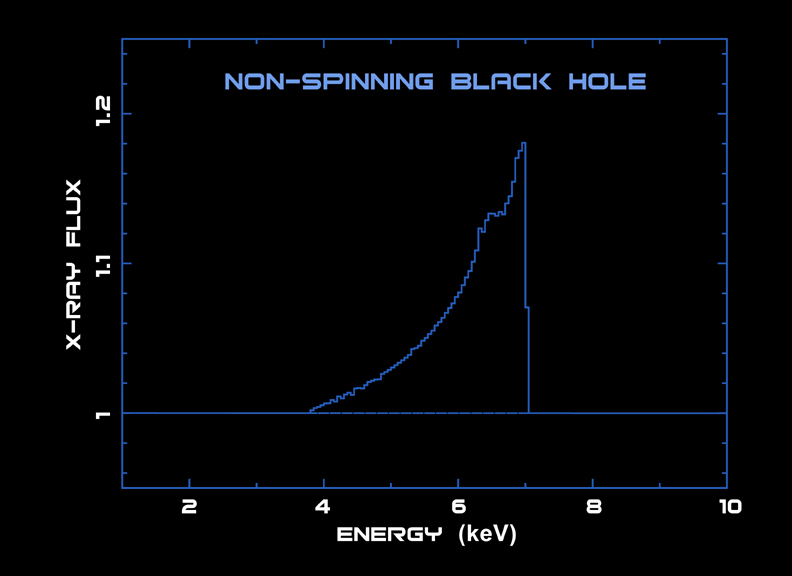 These data show the profile of the X-ray spectral line from iron atoms in the accretion disk around the black hole GX 339-4. Spectral observations of Cygnus X-1, GX 339-4 and XTE J1650-500 allowed astronomers to study iron atoms as they orbited close to the black holes. The orbits of these particles reveal details of the curvature of space around the black hole, and how fast the black hole is spinning. 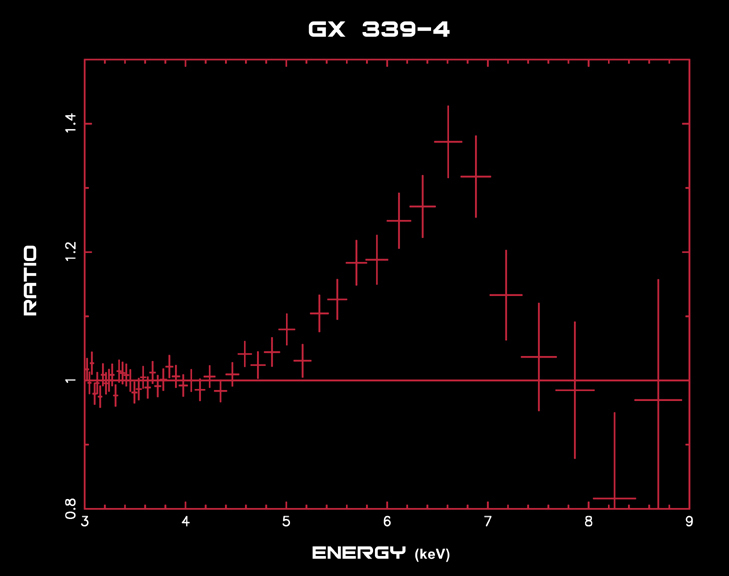 Chandra observations of GX 339-4 indicate that it is spinning rapidly. Chandra X-ray Observatory ACIS/HETGS spectrum. 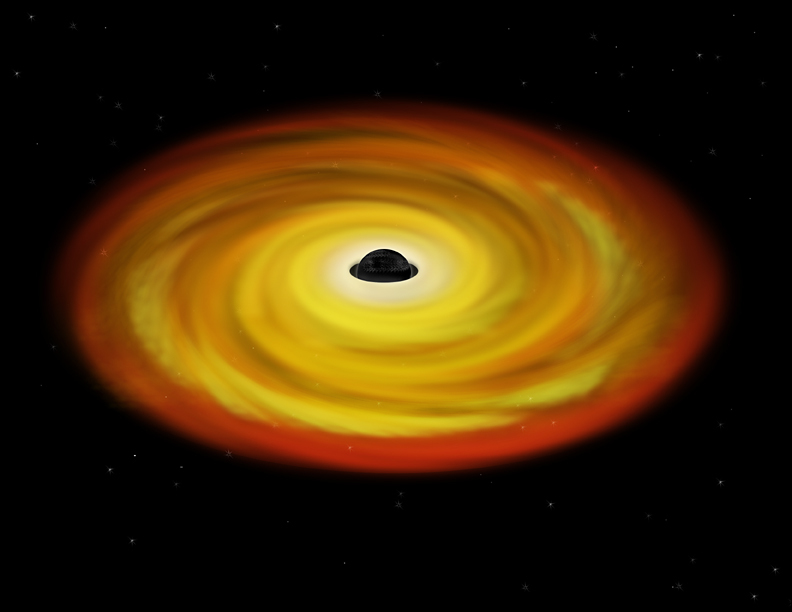 As shown in the illustration, the gravity of a black hole shifts X-rays from iron atoms to lower energies, producing a strongly skewed X-ray signal. One black hole is depicted as not spinning (left), and a second black hole is depicted as spinning rapidly (right). One consequence of Einstein's theory of relativity is that spinning black holes drag space with them as they spin, making it possible for particles to orbit nearer to the black hole. A possible explanation for the differences in spin among stellar black holes is that they are born spinning at different rates. Another is that the gas flowing into the black hole spins it up. Spectral observations by Chandra of Cygnus X-1 and GX 339-4, and by XMM-Newton of XTE J1650-500 allowed astronomers to study iron atoms as they orbited close to the black holes. The orbits of these particles reveal details of the curvature of space around the black hole, and how fast the black hole is spinning. 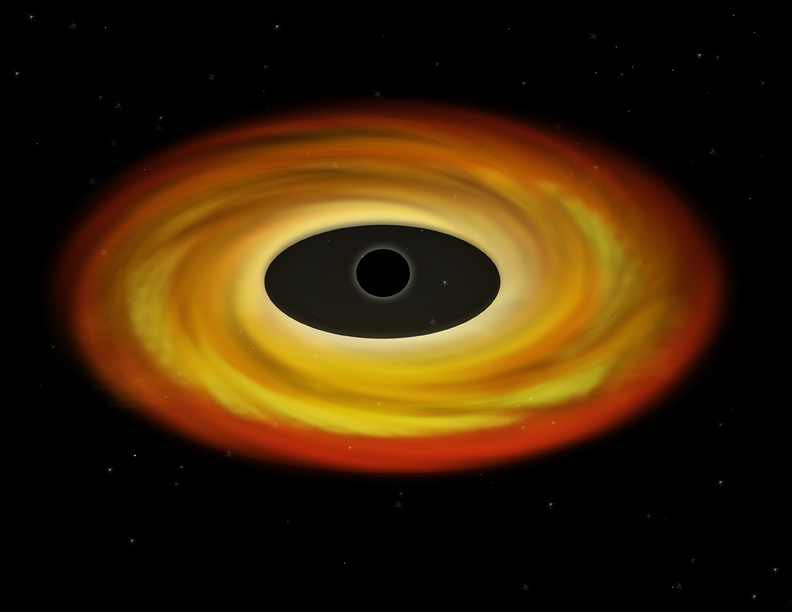 The data for Cygnus X-1 (similar to left image) show no evidence of spinning whereas the other two black holes are spinning rapidly.